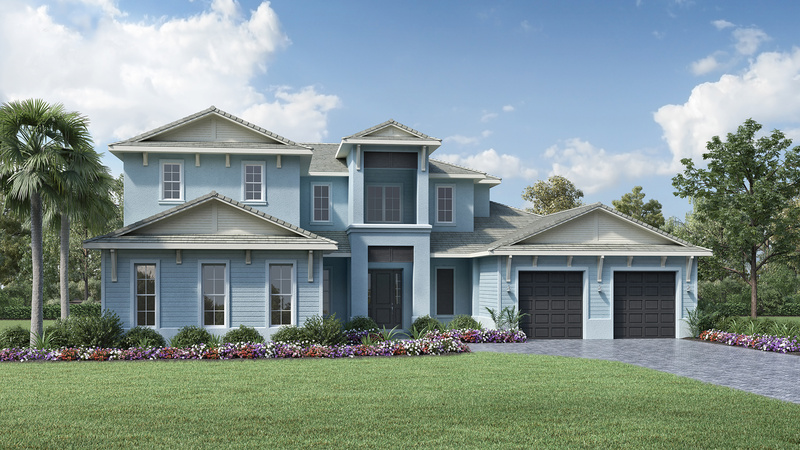 Thank you for your interest in The Isles at Lakewood Ranch - Estate! 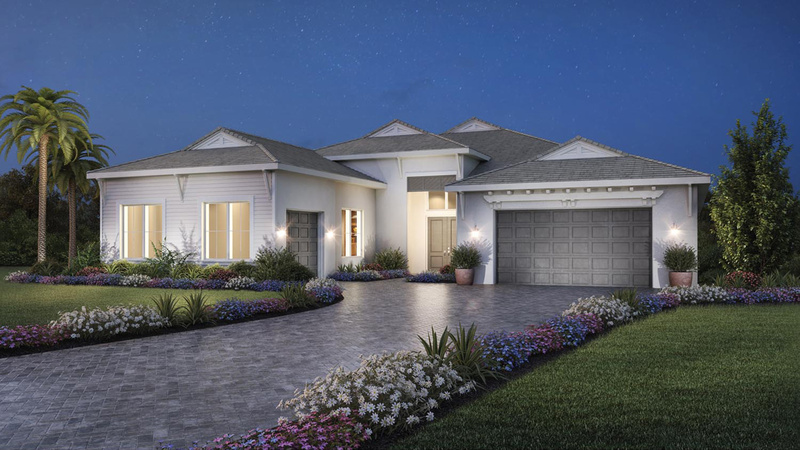 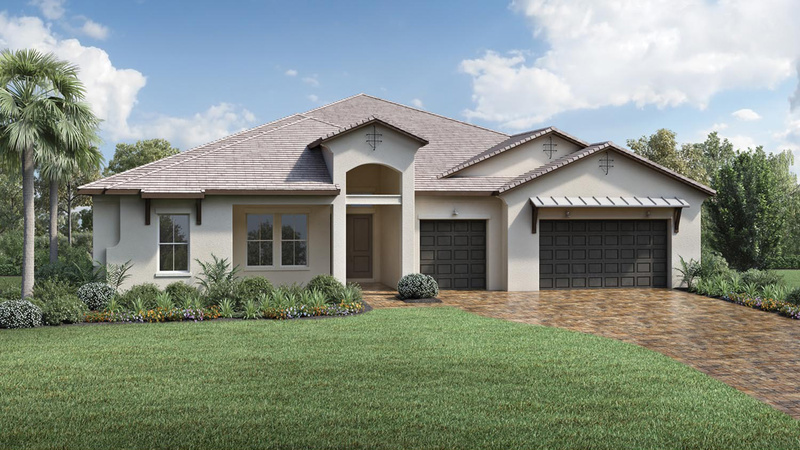 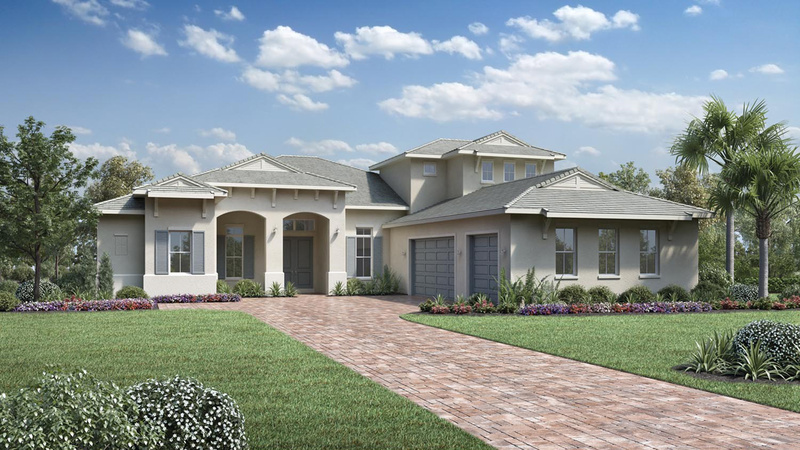 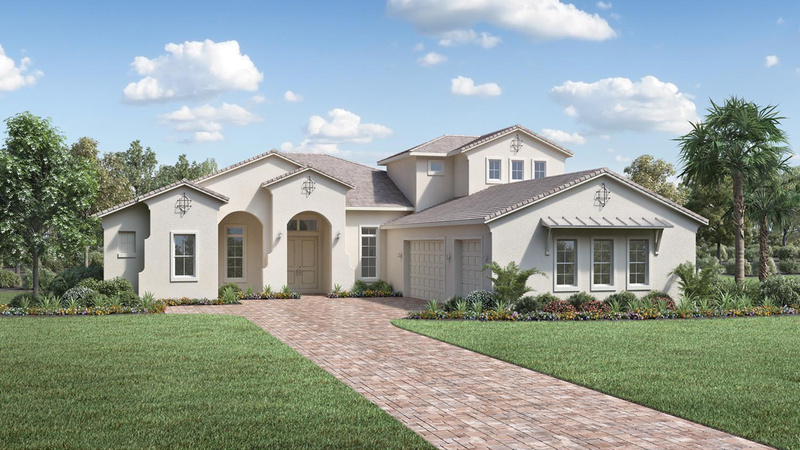 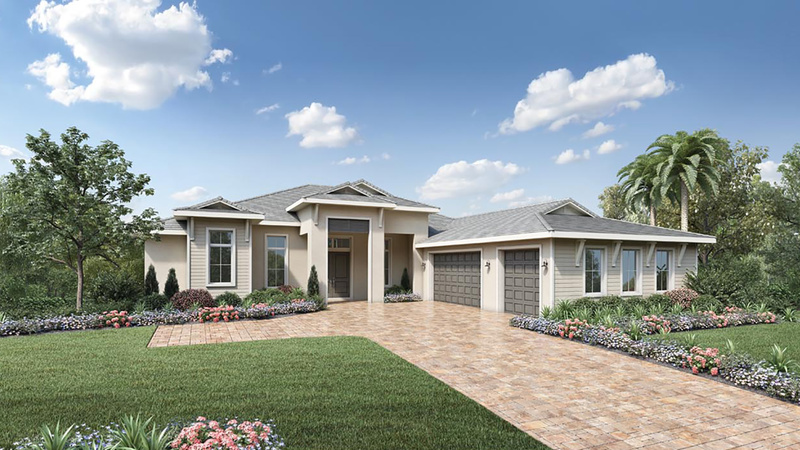 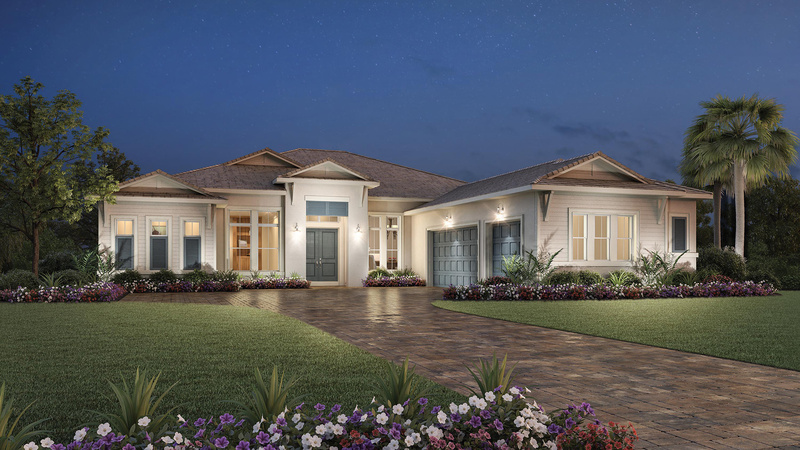 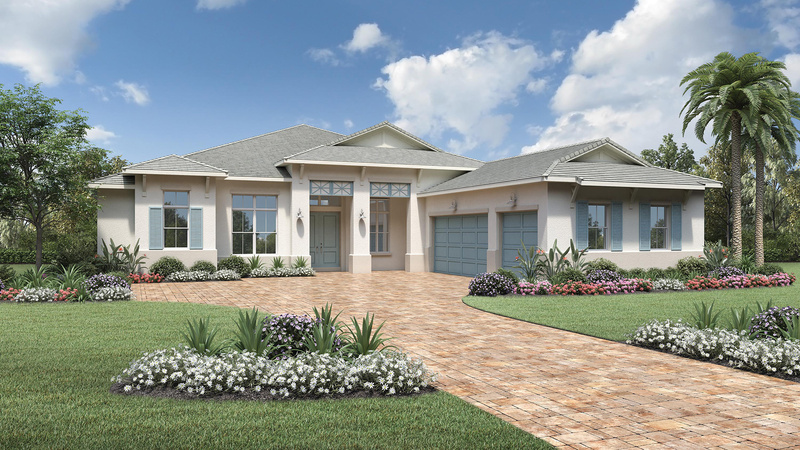 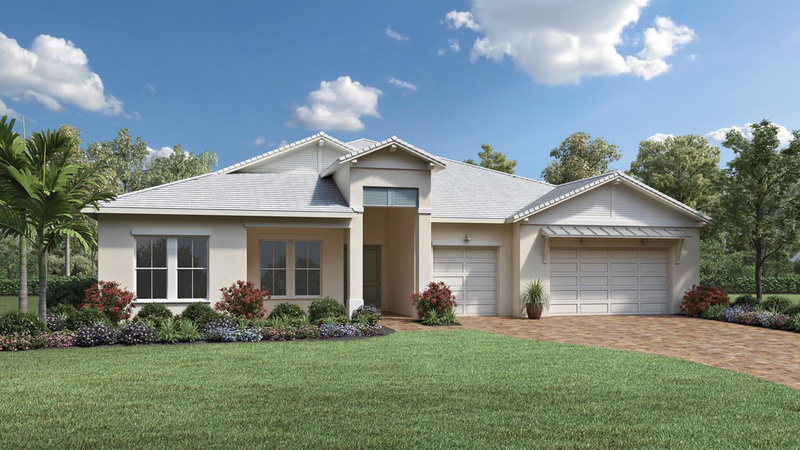 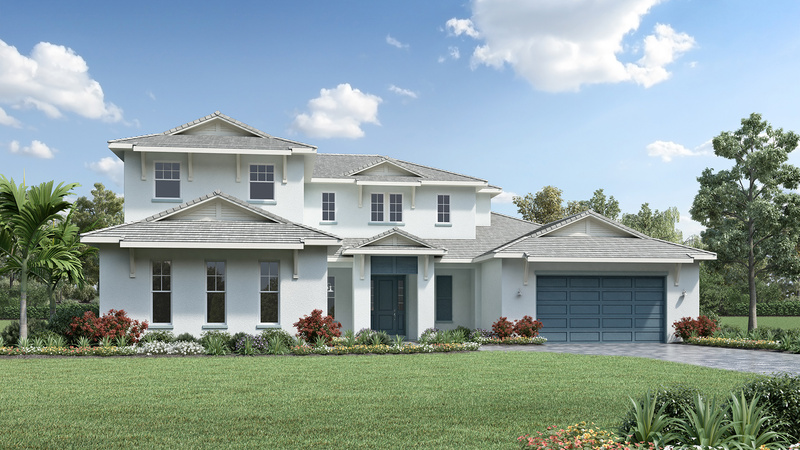 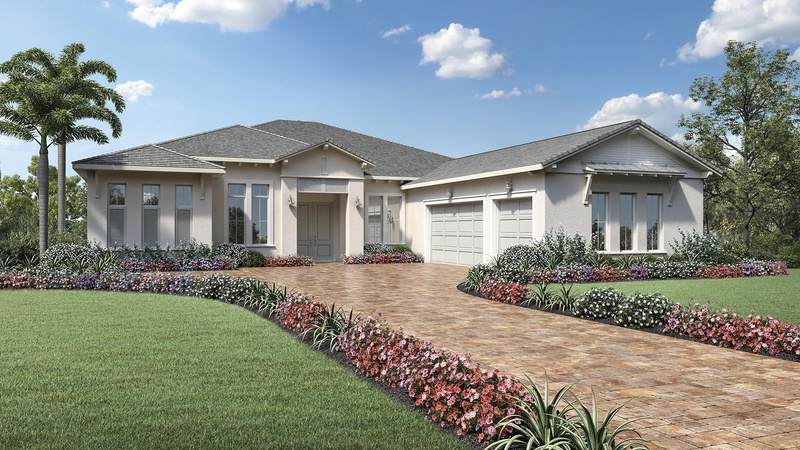 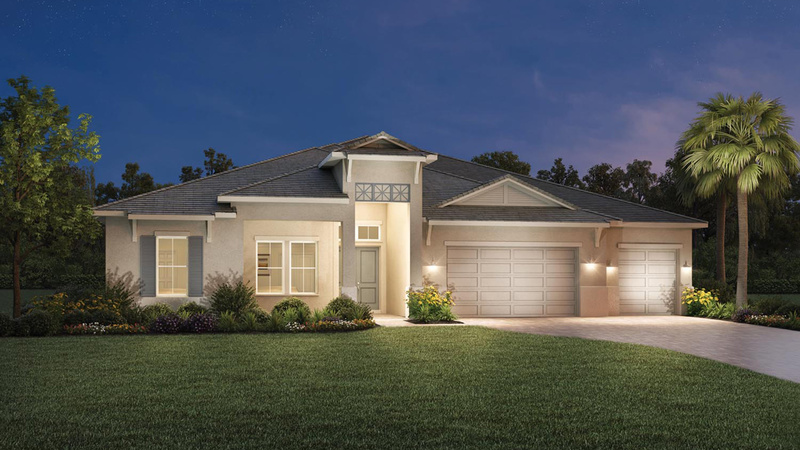 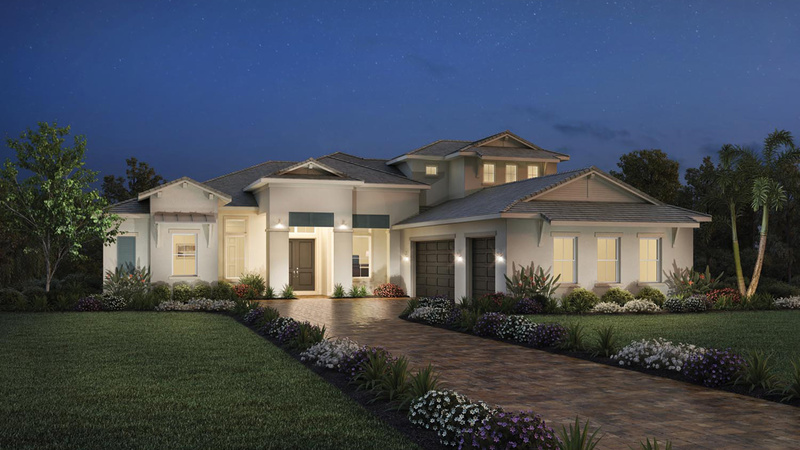 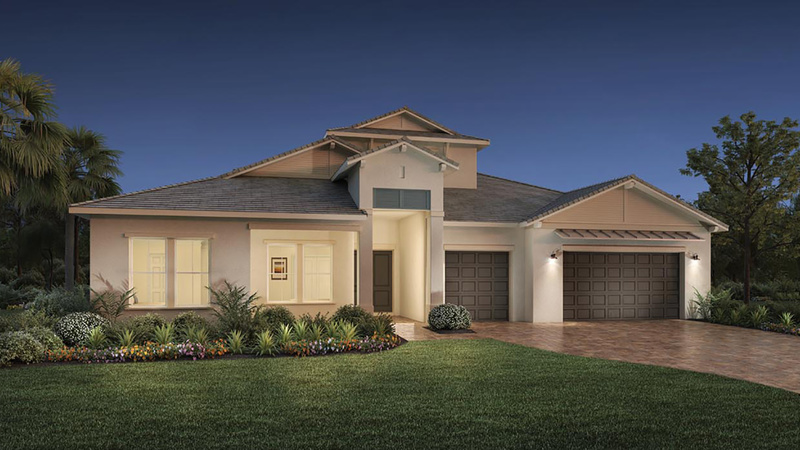 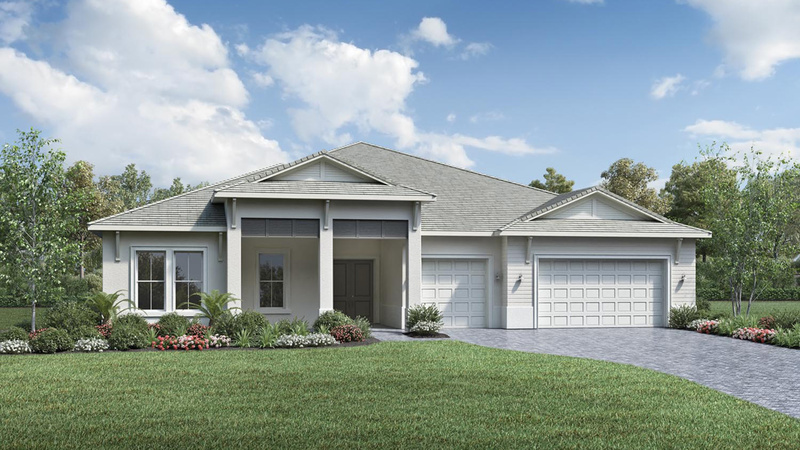 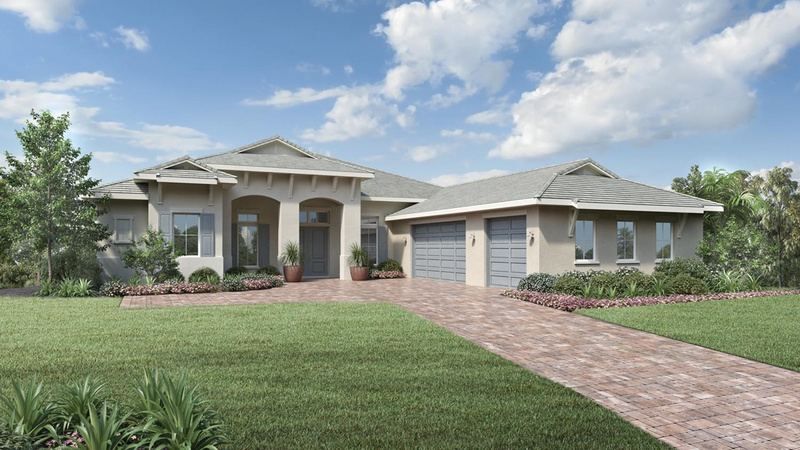 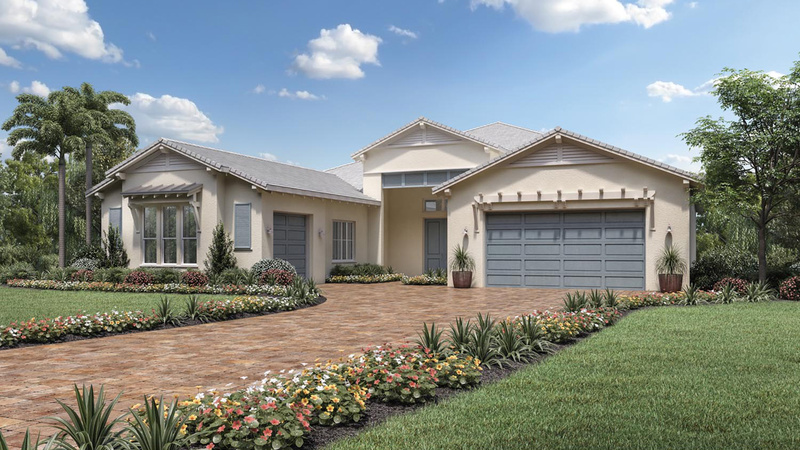 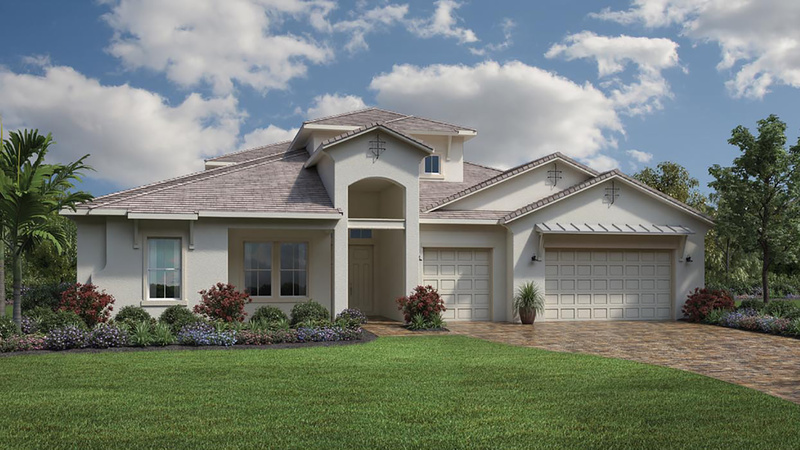 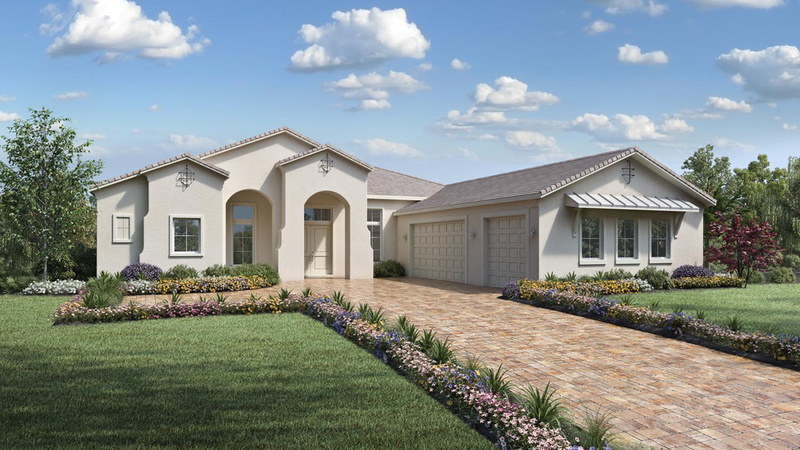 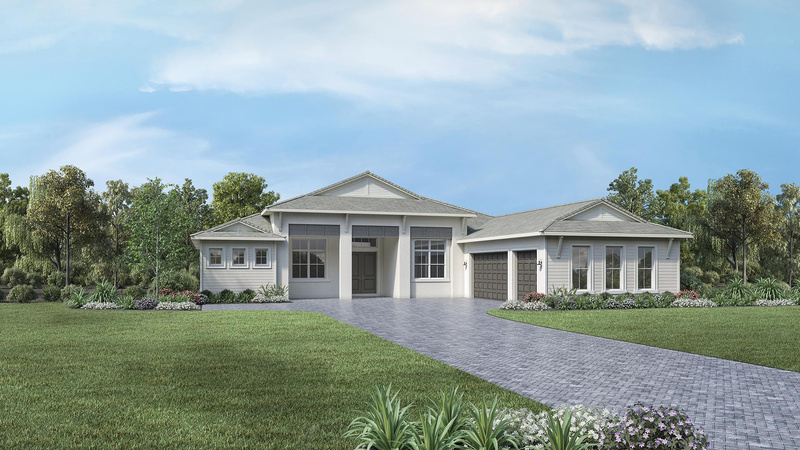 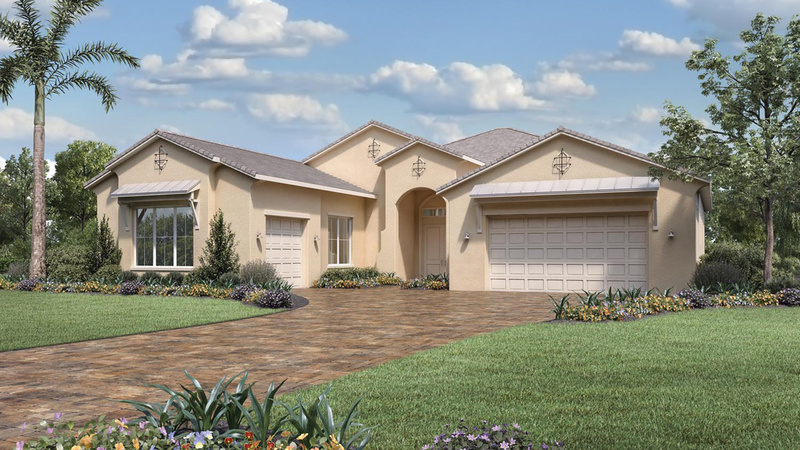 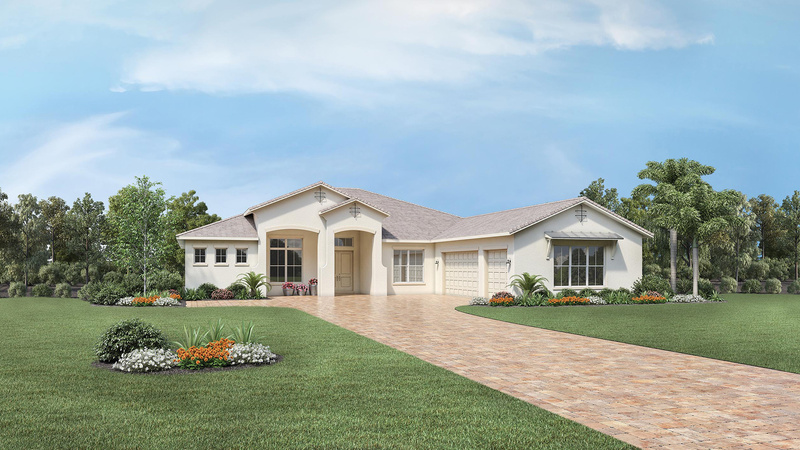 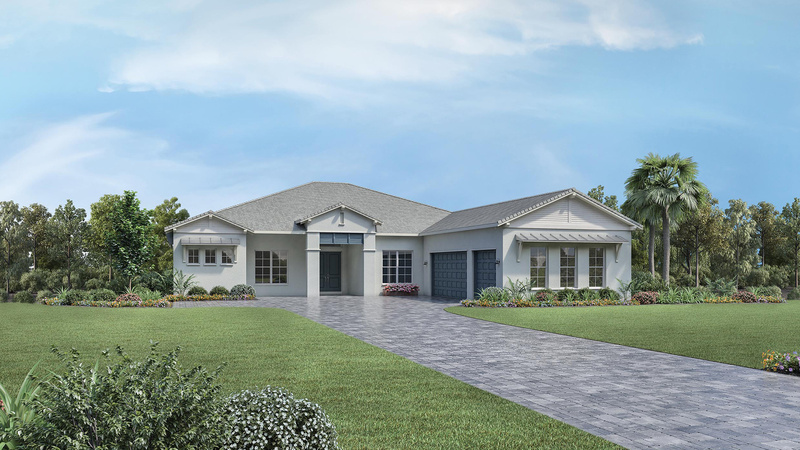 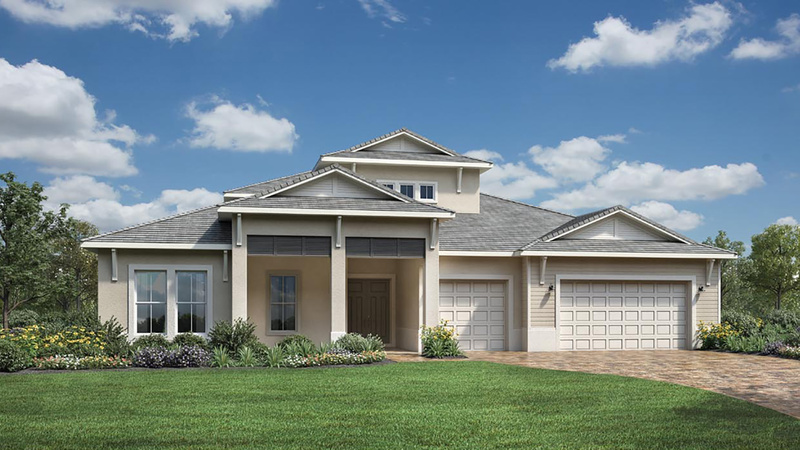 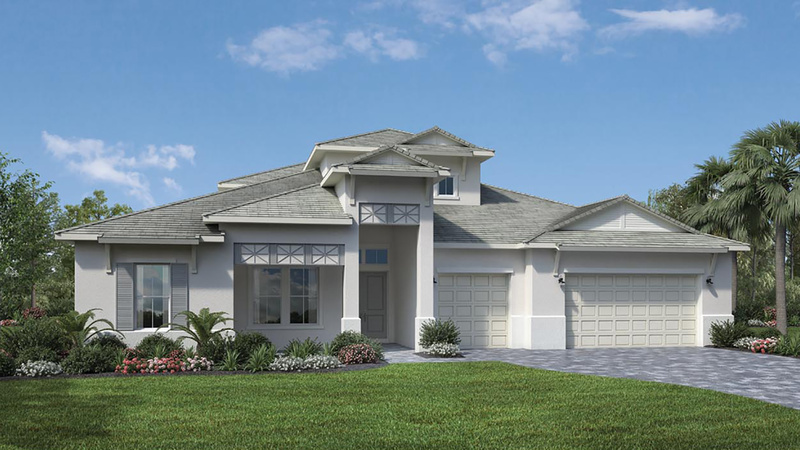 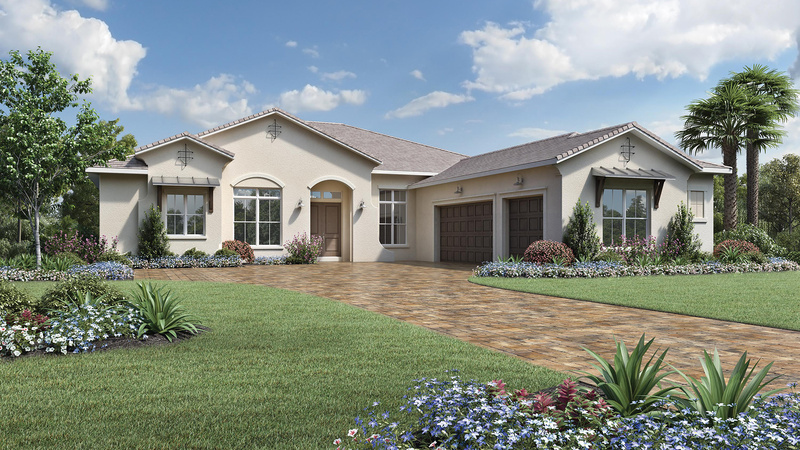 The San Giorgio is perfect for expansive living and entertaining. 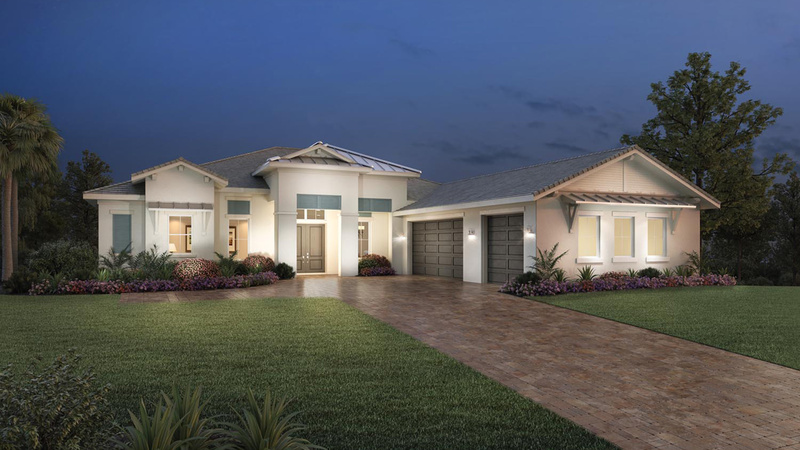 The attractive covered entry and foyer open up to the spacious great room with a coffered ceiling and access to the covered lanai through expansive sliding doors. 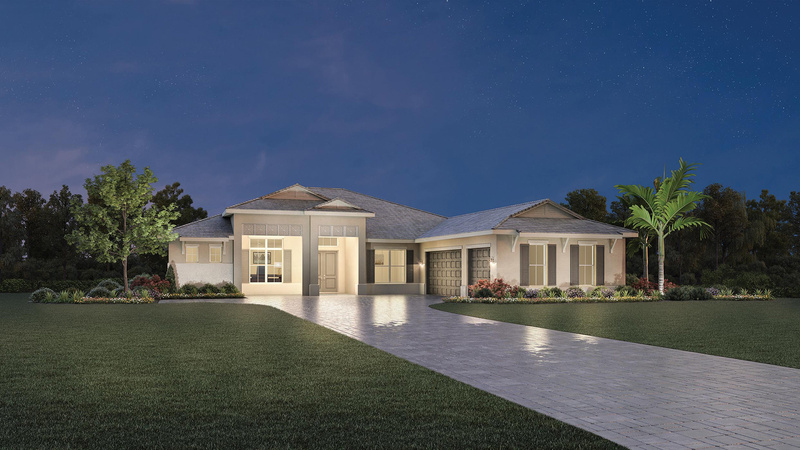 The dining area is highlighted by a coffered ceiling and is adjacent to the well-equipped kitchen which features a walk-in pantry, large center island, and adjoining pocket office. 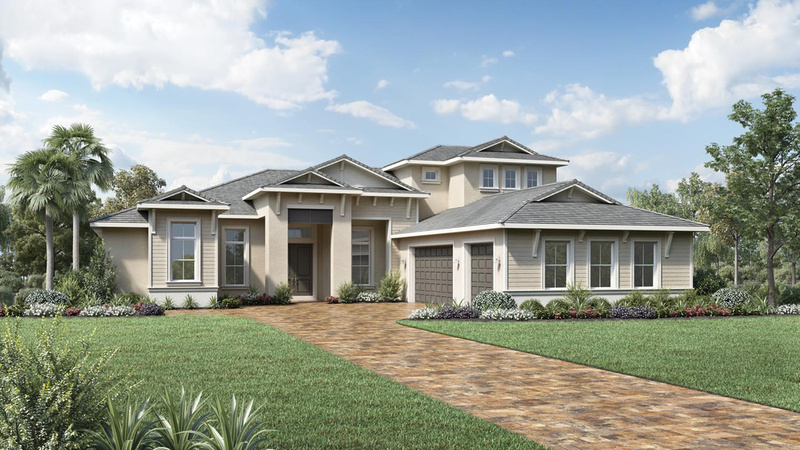 The master bedroom includes two roomy walk-in closets and a private bathroom with a separate shower, a centrally-located luxurious tub, and dual vanities. 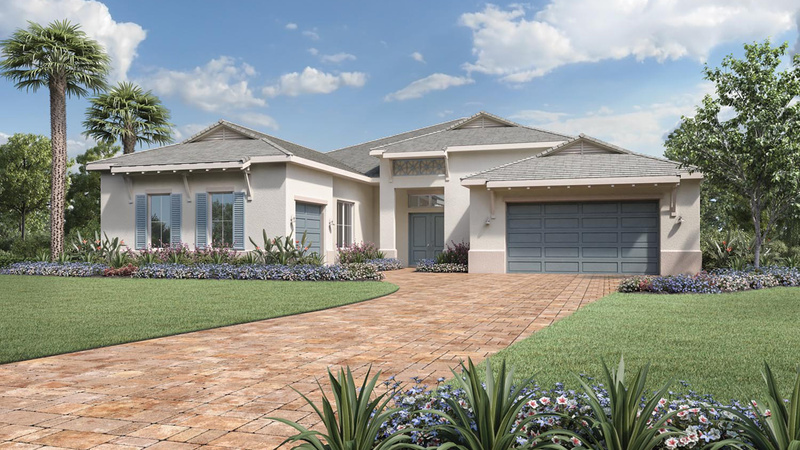 Additional highlights include a massive study well-lit by ample windows, secondary bedrooms with private bathrooms, and a separate laundry room. 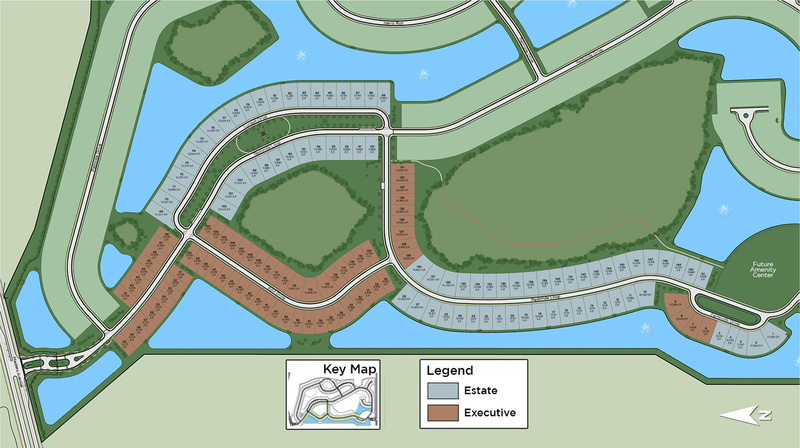 From I-75: Take exit 213 to University Parkway. 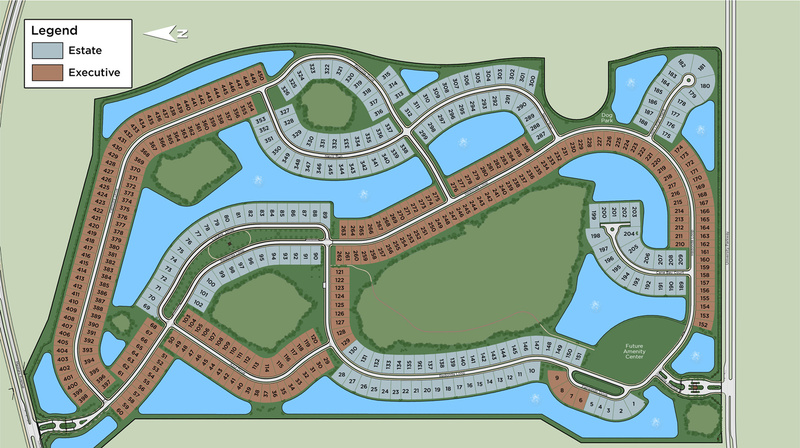 Travel East on University Parkway approximately 5 miles. 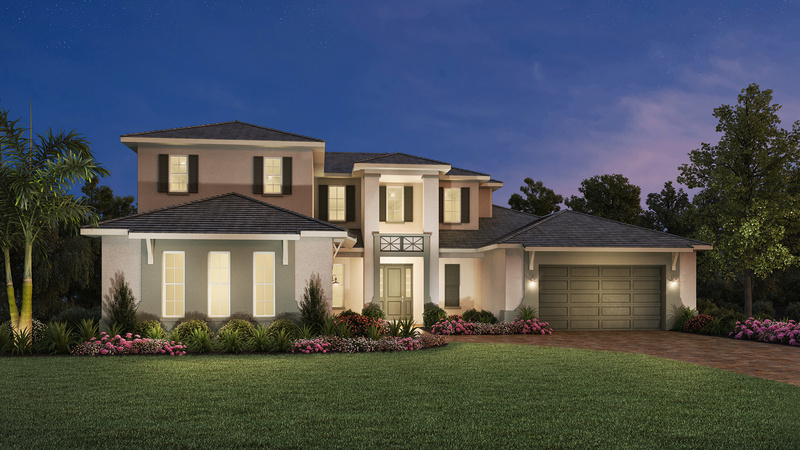 The community entrance will be on your left.